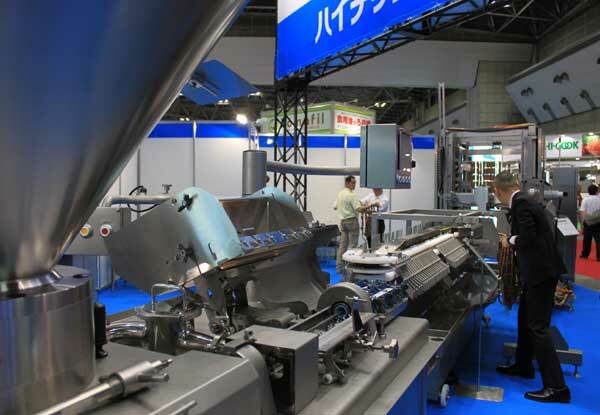 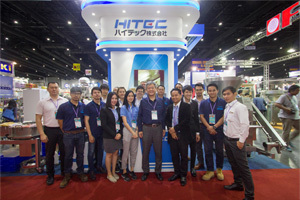 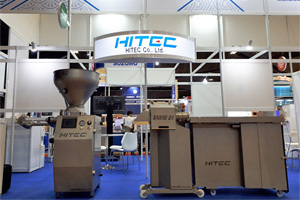 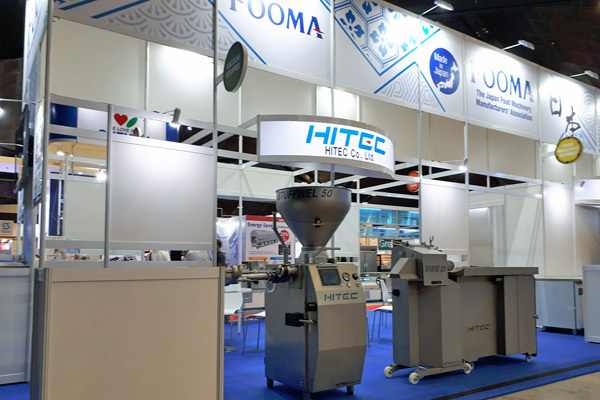 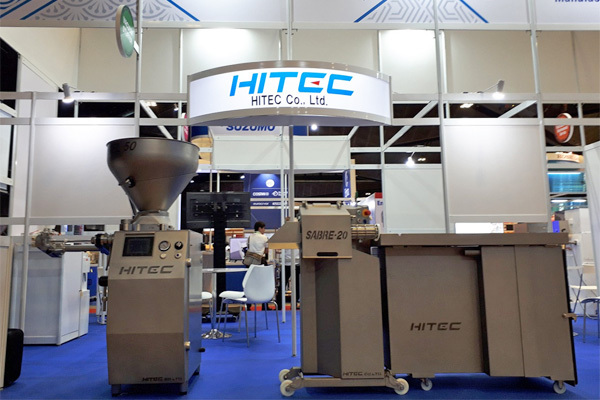 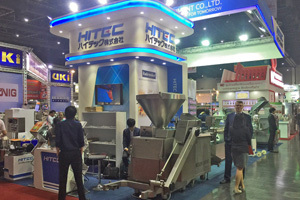 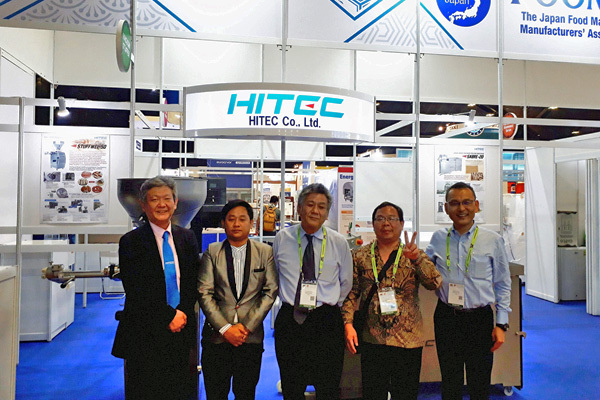 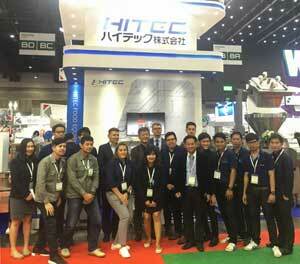 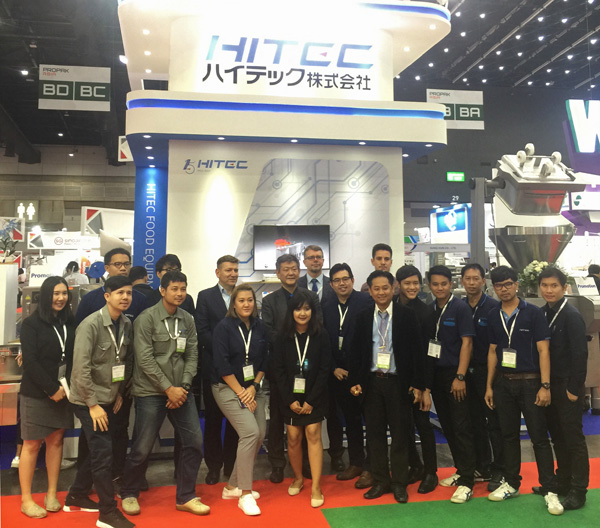 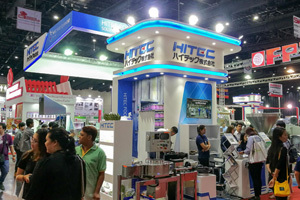 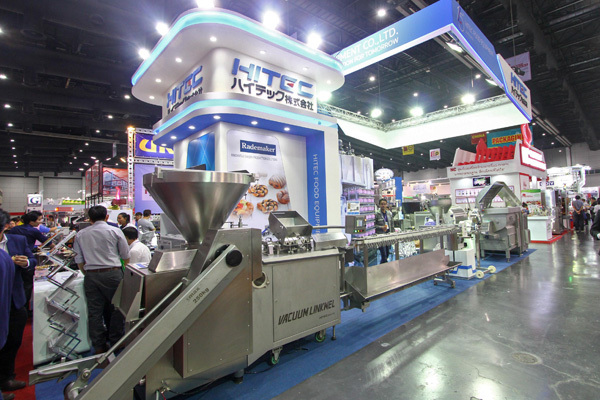 ◆13th-16th June 2018 : We participated in "ProPak Asia 2018" in Bangkok, Thailand. ※It will expand, if it clicks a photograph. 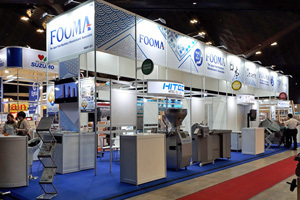 ◆12th-15th June 2018 : We participated in "FOOMA JAPAN 2018" in Tokyo. 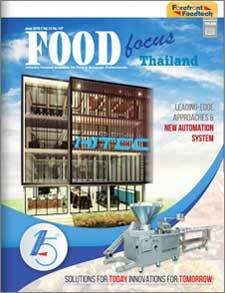 ◆June 2018 : Published "Food Focus Thailand"
◆24th-27th April 2018 : We participated in " Food and Hotel Asia 2018（FHA 2018）" in Singapore. 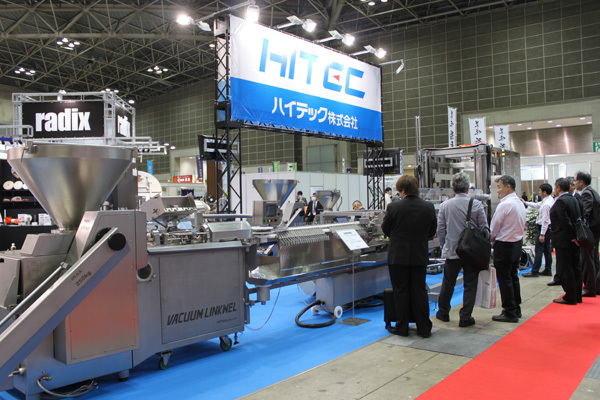 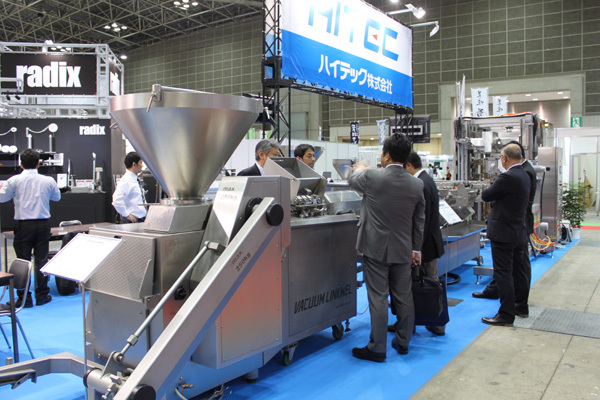 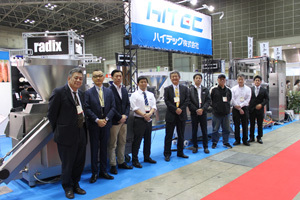 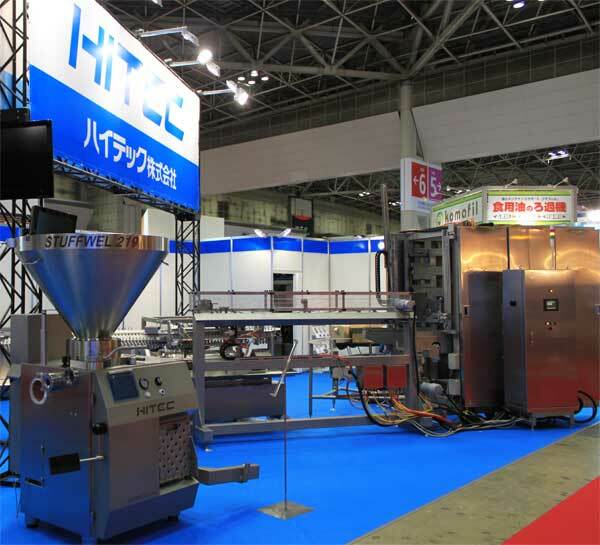 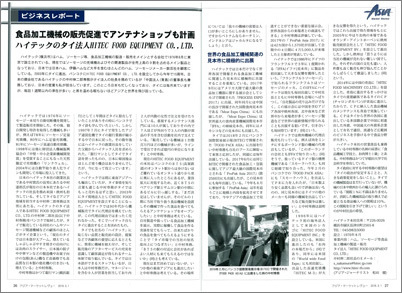 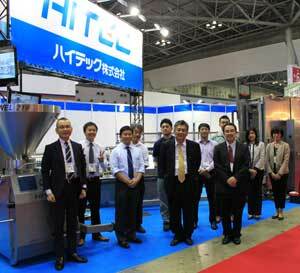 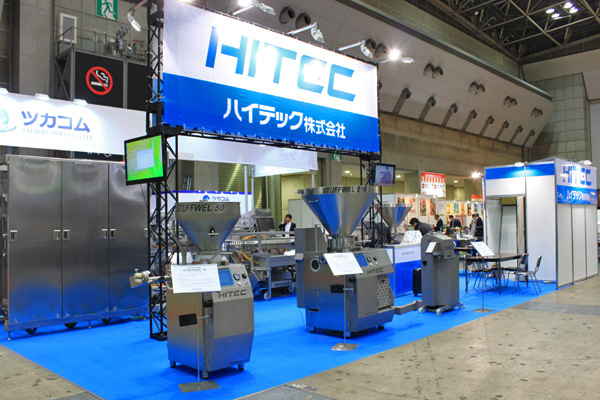 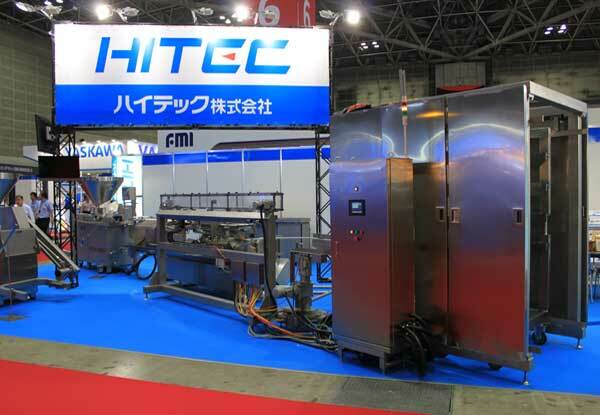 ◆11th-13th April 2018 : We participated in "2018 Japan Meat Industry Fair" in Tokyo. 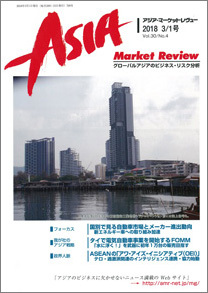 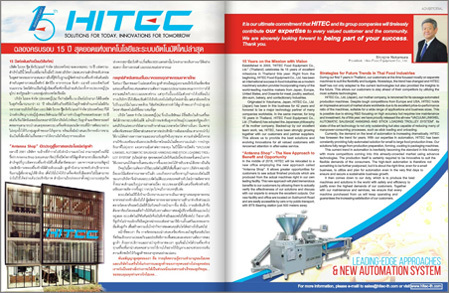 ◆1st March 2018 : Published "ASIA MARKET REVIEW"
◆1st-4th February 2018 : We participated in "FOOD PACK ASIA 2018" in Bangkok, Thailand.